the Sumatran is the smallest, weighing “just” 1750lbs. 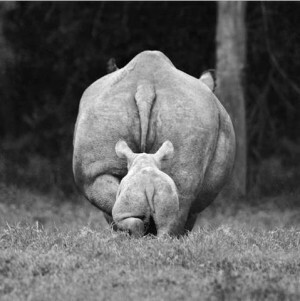 *The longest horn was from a White Rhino, it measured just shy of 60 inches. 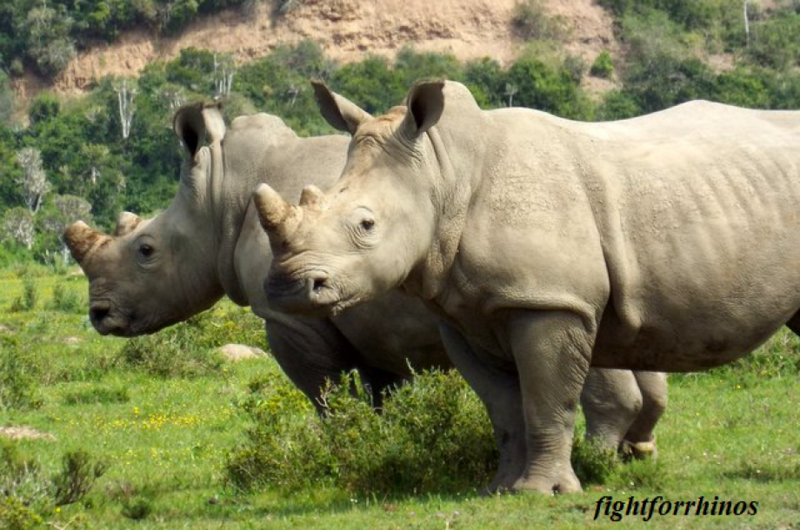 *Research shows the process in which rhino horns form and repair themselves could teach auto makers how to create more impact resistant bumpers.